Scaling and root planing is a non-surgical technique used to treat gum disease and clean around the gumline. Improper teeth cleaning can lead to gum disease, marked by inflammation of the gums and the formation of pockets in between teeth and gums. When plaque gets trapped in these pockets, scaling and root planing is required since it cannot be removed through regular brushing. Your dentist will scale your teeth first. Your dentist will remove all plaque and tartar around your gumline, both above and below it. All the plaque from inside the pocket will be removed to make sure your teeth and gums are completely clean. They will then begin root planing, where they smooth out your teeth roots to soothe them and help them reattach to your teeth. How Do I Know If I Need Scaling And Root Planing? If you have healthy gums, scaling and root planing likely isn’t for you. It’s primarily reserved to treat periodontal disease, also referred to as gum disease. 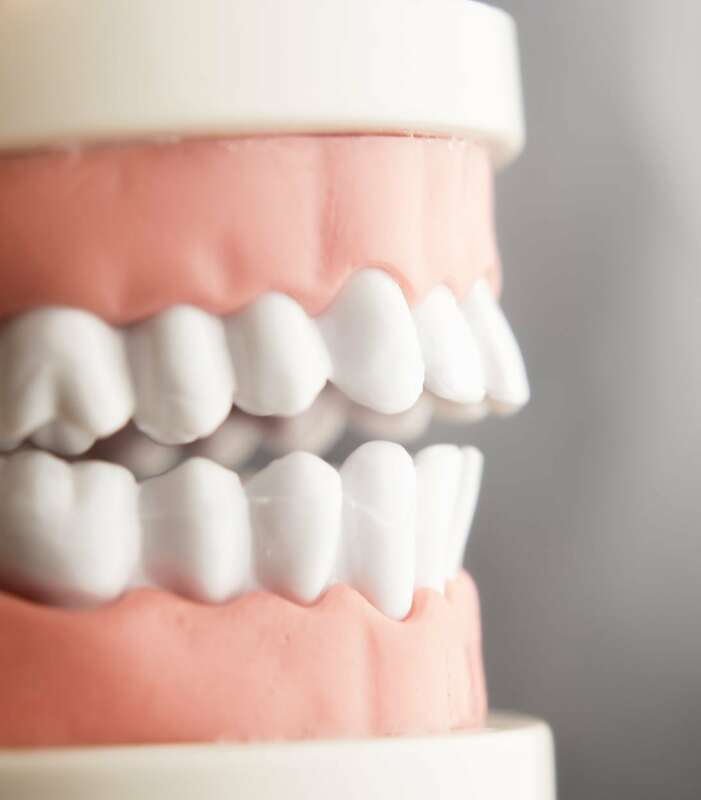 If you know you have gum disease, or you have noticed your gums beginning to pull away from your teeth, scaling and root planing is a good option to help your gums and prevent any further damage to your teeth or mouth. 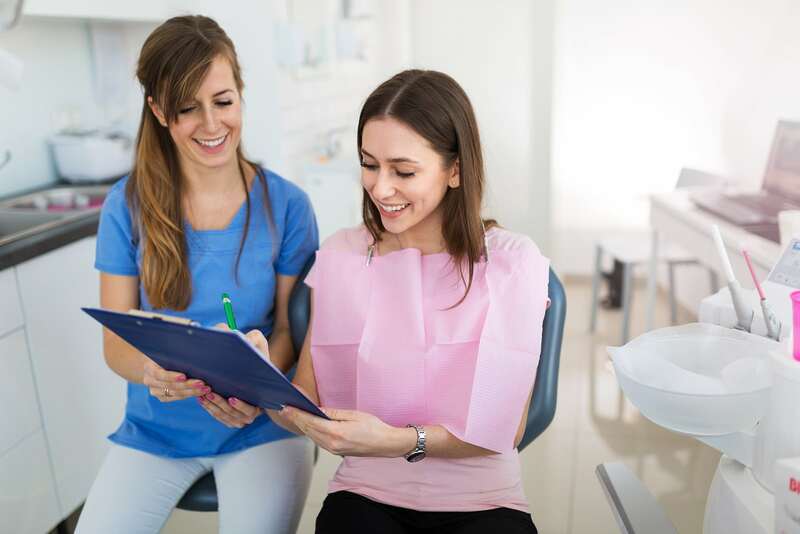 Letting gum disease go untreated can lead to bone and tooth loss, so be sure to outline a treatment plan with your dentist to avoid any permanent damage. Gum disease is extremely common in adults, with approximately half of adults age 30 or over suffering from periodontal disease, according to the Centers for Disease Control and Prevention. All it takes for gum disease to materialize is plaque buildup from improper brushing, so be sure to both brush and floss your teeth daily to protect yourself these infections. Other risk factors that increase the chances of gum disease include smoking or using tobacco products, pregnancy, diabetes, certain medications and genetics. 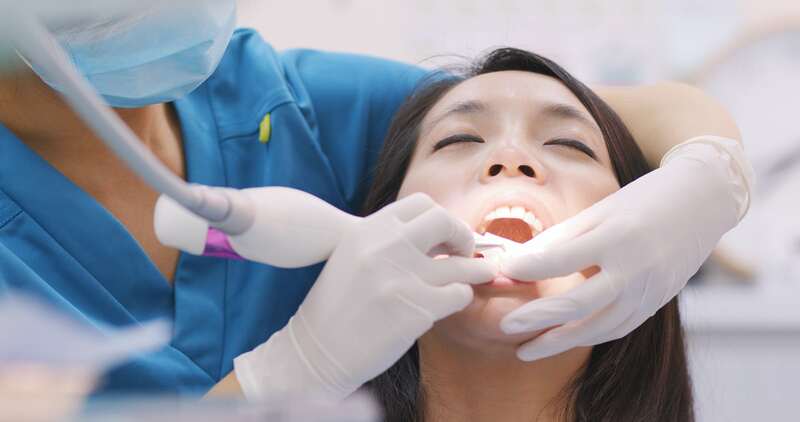 Having an open line of communication with your dentist about possible risk factors can help you understand how to best protect your teeth and keep them healthy moving forward.